WHY? 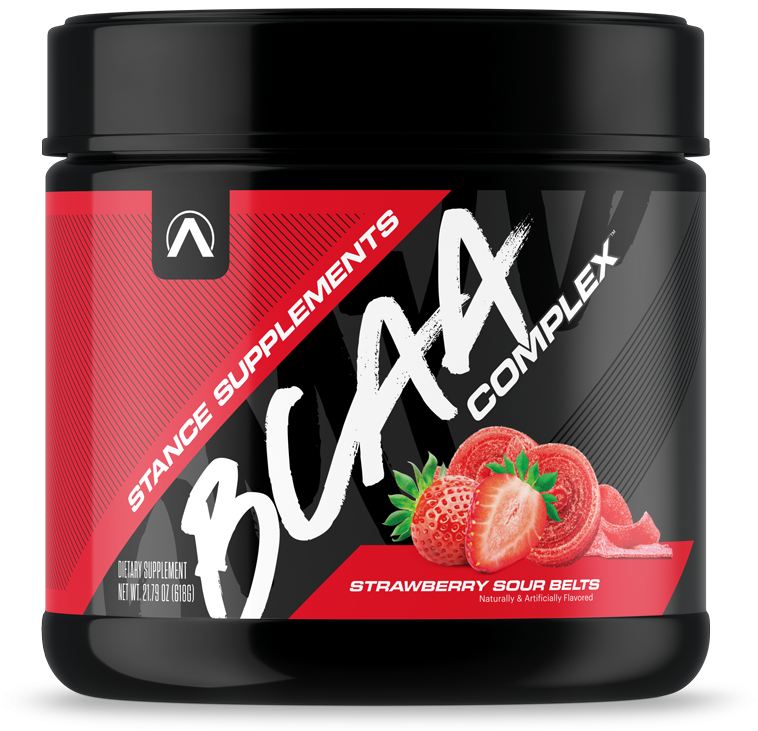 To stay hydrated and quench your thirst with a 2:1:1 ratio of BCAAs! WHEN? There are no rules here. Enjoy it day and/or night! You can thank us later. 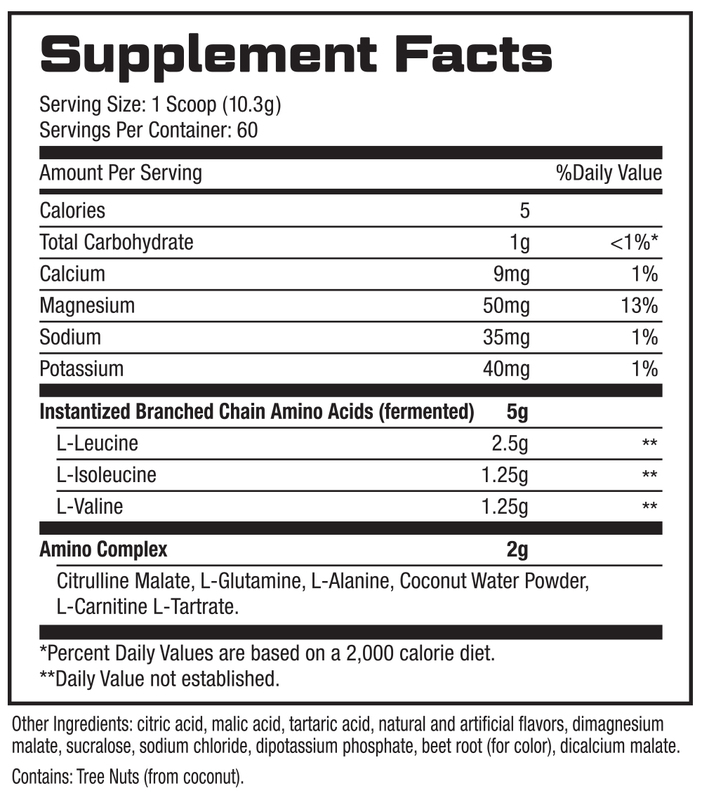 SUGGESTED USE: As a dietary supplement, mix one scoop with 8–12 ounces of cold water or with your favorite pre, intra or post-workout drink.